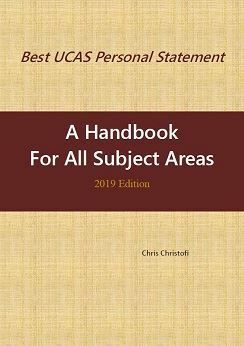 This handbook is an essential aid to every higher education adviser/Head of Sixth Form working with students on their Personal Statements. 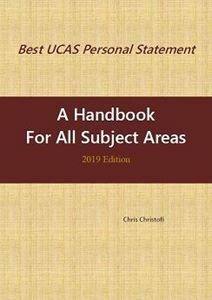 It contains comprehensive advice, directed at students, on every aspect of putting together a quality, individualised Personal Statement and the appropriate pages can be given to students, to focus their research. The Personal Statement Questionnaire is a good starting point, preceding the writing of the first draft of the Personal Statement and students can also use the grid to record their skills, qualities and experiences and match them with what Admissions Tutors are looking for. This resource is provided as a PDF and can only be used at the site of purchase.